Anat Mashiach was born in Tel Aviv in 1960 and lives in Kibbutz Tze'elim in the Western Negev. She received a BA in theater and acting from the Kibbutzim College of Education, and later also a diploma in phototherapy studies. 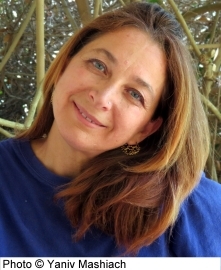 She is also a graduate of the creative writing course at Ben-Gurion University of the Negev. 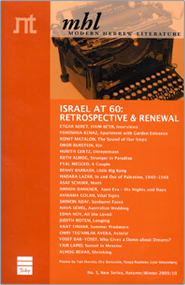 Mashiach's debut novel, Fyorela, received a grant from the Yizhak Lev and Rachel Goldberg Foundation. In 2017 she was awarded the Ministry of Culture Prize for Debut Authors.